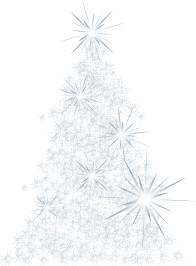 Concho Christmas Celebration will hold its annual Community Tree Lighting Ceremony at the corner of South Chadbourne and Concho Avenue on Saturday, December 1st, 2018. The ceremony, which is open to the public at no cost, will begin at 5:15 p.m., and will include performances by the San Angelo Community Band and the Twin Mountain Tonesmen. The San Angelo Community Band will commence its prelude music at 5:00 p.m. 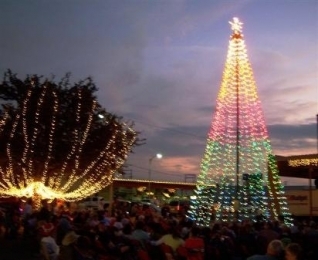 The Tree Lighting Ceremony is the kick-off event for the Concho Christmas Celebration Tour of Lights and is immediately followed by the Lights of Christmas Parade held downtown beginning at 6:00 p.m.